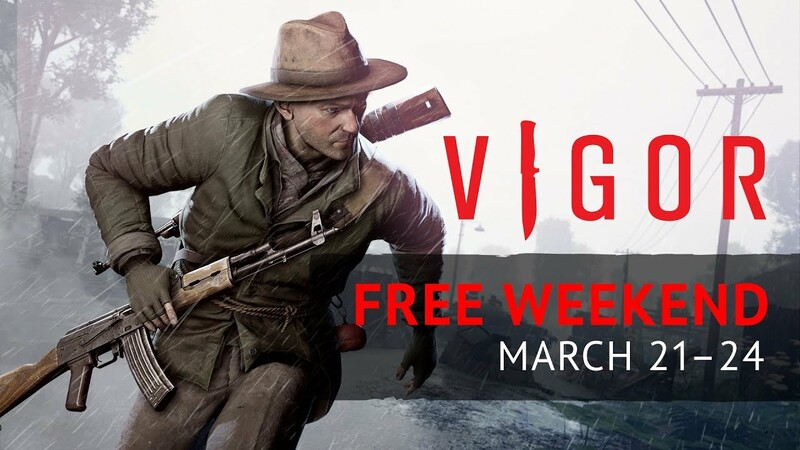 Xbox Live Gold members can play Vigor for free on Xbox One starting March 21 until March 24, which makes this the perfect time to explore the beautiful landscapes of post-war Norway, scavenge for loot amongst other Outlanders in tense map-based encounters and start rebuilding your safe haven amidst a fallen civilization. This free weekend hits shortly after the release of the 0.8 “Signal” update, which brought new content and game events, a player lobby and gesture system, as well as implementing numerous improvements and an enhanced gameplay experience overall. Previous updates 0.7 and 0.6 and have already added optional objectives, randomized events, duos mode, improved weapon play (with over 17 additional weapons added) and numerous bug fixes and optimizations. 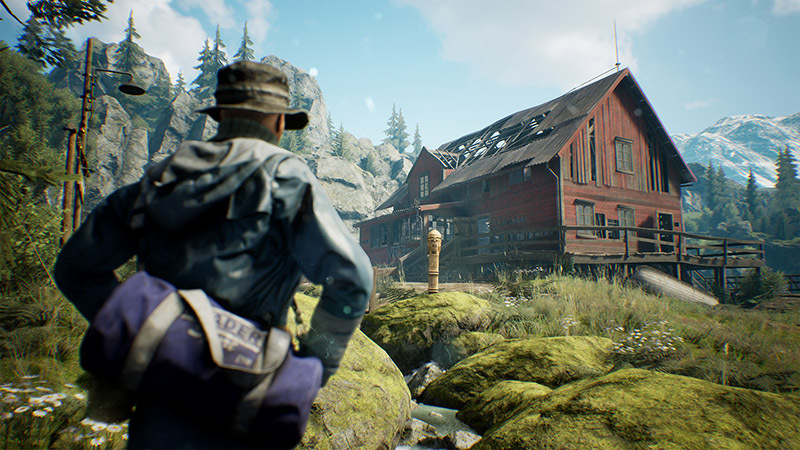 Although Vigor will release onto Xbox One as a free-to-play title this year, players can opt to continue playing – and supporting – the game after the Xbox Live free play weekend has ended by purchasing the game during its Xbox Game Preview period, which will also unlock the Founder’s Pack. This not only gives you immediate full access to the game, but rewards you with exclusive in-game items only obtainable during the Xbox Game Preview period of development. 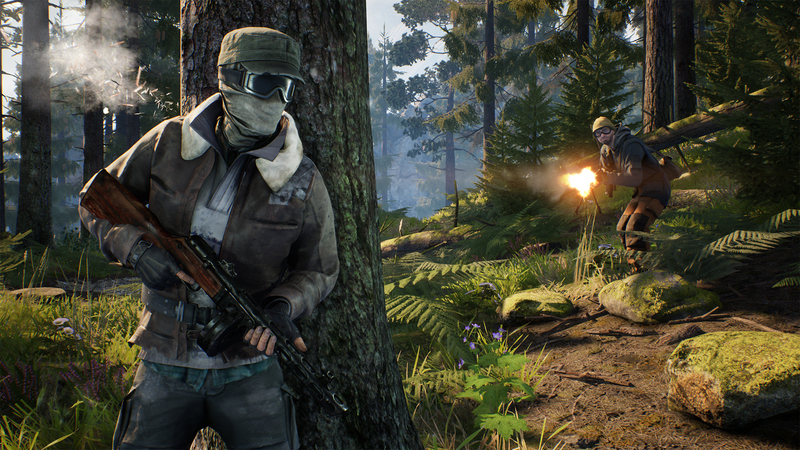 Please note that any progress made before 1.0 will be reset once the game fully releases – more info soon on vigorgame.com. 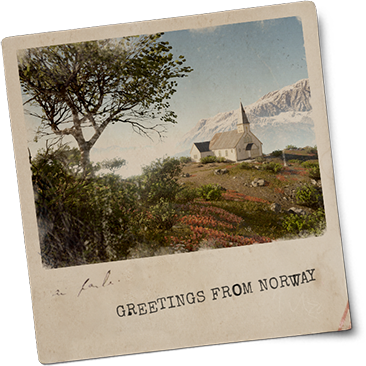 If the idea of a tense shoot n’ loot experience set against the picturesque backdrop of 90s Norway piques your interest, then be sure to head to the Gold Member of the Microsoft Store and download Vigor for free starting on March 21. See you in the game, outlanders!